Program 800.FREE.411 into your cell phone. This no-cost directory service works like 411 - after you hear a 10-second ad you'll get the usual "What city and state?" free of charge! 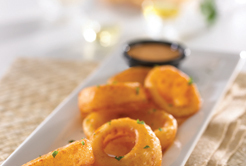 TGIFridays is offering FREE beer-battered onion rings for dads on Father's Day. $10 off your purchase of $30 or more at a Walgreens store. On April 15, Dunkin Donuts is offering a free donut with the purchase of any hot coffee (nationwide). And go ahead and mark your calendars for May 15 too. From 10 am until 10 pm, Dunkin Donuts will be giving away a FREE small (16 oz.) sized Iced Coffee (one per customer per visit). Try one of their nine flavors (French Vanilla, Toasted Almond, Raspberry, Hazelnut, Coconut, Chocolate, Cinnamon, Caramel, and Blueberry) or create your own flavor combination by mixing and matching two or flavors. Purchase any dozen Krispy Kreme doughnuts and get a dozen original glazed for FREE. 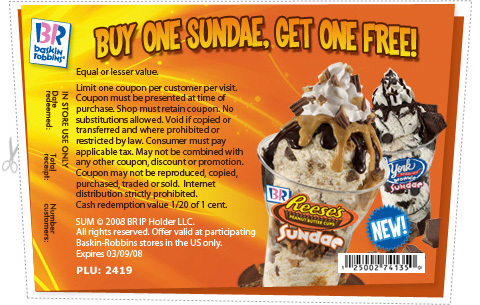 Offer expires May 13. Machinist tells us all how to access any WSJ.com article for free. And even offers an easy way - and an easier way. How can you beat that? 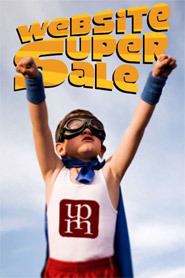 Through November 15, the University Press of Mississippi is hosting a bargain sale online here. This is a Web-site-only sale. A whole spectrum of the UP's best books are available, including titles in the popular Conversations series. Free tax assistance co-sponsored by the AARP Tax Aides and the Hancock County Library System will be offered every Thursday from 9 a.m. until 2 p.m. at the Kiln Public Library. Assistance at the Bay St. Louis-Hancock County Library will be offered every Tuesday and Saturday from 9 a.m. until 1 p.m.
Electronic filing and free federal and state income tax forms are available at both sites. A selection of the basic forms also can be obtained at the Pearlington Mobile Library.